As an attorney-owned title company in Coral Springs, we help our clients to navigate their property transactions with our legal expertise. For both professional realtors or private buyers and sellers, it’s always important to understand the legal jargon surrounding real estate law. Something many clients ask us is what their title insurance covers, particularly with respect to different types of property. In this post, we’ll clarify what chattel and fixed property are, and whether they’re covered by the title insurance policy. Chattel is an old term referring to any kind of moveable property or possessions, or property that is not real estate. This can include everything from your furniture, electronics, and equipment to clothing, toys, and decoration. Essentially, anything that is not fixed or attached to a property and that can be easily moved is chattel, this property is also known as “personal property”. When you’re viewing a house for sale, for example, you wouldn’t necessarily assume that the contents of the house – the current owner’s possessions – are included in the real estate transaction. Fixed property is anything that is permanently fixed to a piece of property or real estate. Chattel property that becomes attached to the property can also become fixed property. So, the house itself, and most add-ons, renovations, or permanent developments on the land are fixed property. This includes items such as bath-tubs, benches or affixed furniture, kitchen counters, fittings, or built-in cupboards. Once these articles become attached to the property, they are fixed property. Some items are not so easily defined as either chattel or fixed property. A hot-tub on a deck, garden fixtures and decorations, children’s playsets, and wall-mounted equipment or electronics may be considered chattel or fixed property (or both) in certain contexts. A garden shed may also fall into either category, depending on how it’s built. That’s why it’s vital to speak to your real estate lawyer to clarify items like these when buying or selling your home, and to specify whether or not these items are included in the sales contract. In the event that a seller wants to take certain fixed property items with them, they will have to negotiate potential compensation to the buyer. For example, an indoor hot-tub or luxurious bathtub may can value to your property; by removing it, you’re often asking the buyer to replace the item and pay for installation or renovation. In fact, removing a fixture without consulting the buyer could lead to a lawsuit. 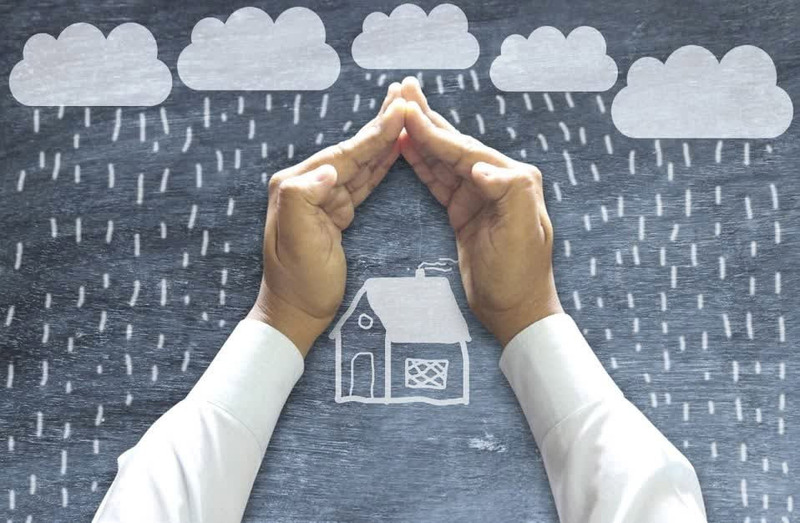 Does Title Insurance Cover These Property Types? Title insurance is a different from your regular personal property or homeowner’s insurance. Unlike other insurance that covers physical objects (or your life, health, etc. ), title insurance protects your rights to a piece of property. It does not cover either chattel or fixed property. If you’re looking to buy or sell property, or are a realtor assisting your clients with their property transaction, contact Florida Home Title Company. Not only can we provide title searches and title insurance, we also offer escrow and closing services, document preparation and recording, and refinancing services. Our legal expertise means that we can help you navigate the technicalities of any property sale so that you can service your clients better.